Five statewide elected officials have certified last week’s special election in the Cedar Falls area and Senator-elect Eric Giddens will be sworn into office this afternoon. Nearly 46 percent of the votes in Giddens’ were cast early with an absentee ballot. About 29.6 percent of eligible voters in Senate District 30 participated. 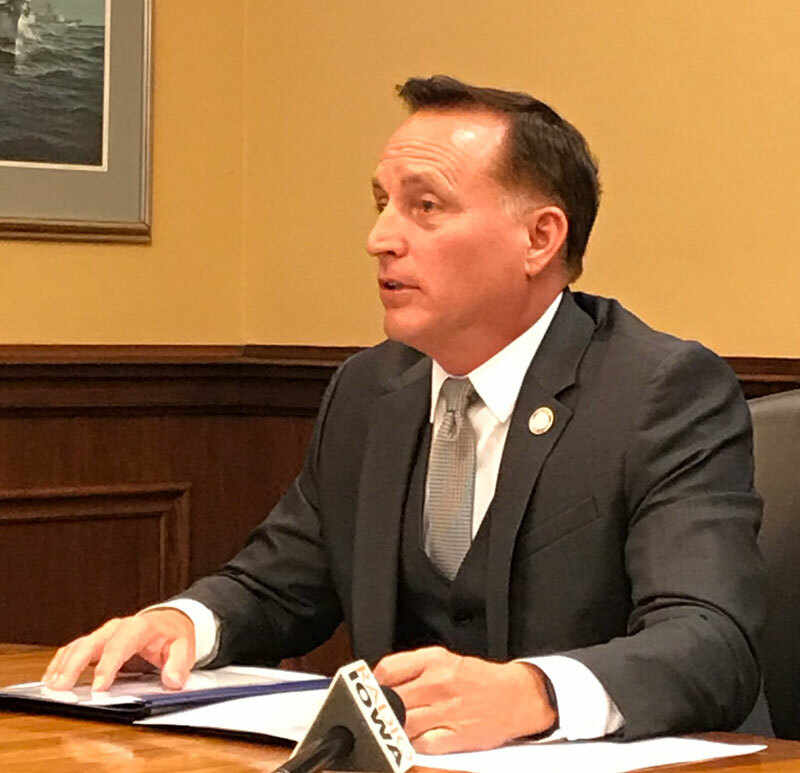 Iowa Secretary of State Paul Pate is praising the Black Hawk County Auditor and his staff for how they dealt with moving a precinct voting site last Tuesday because of flooding. Pate’s staff has done an audit of the results and confirmed Giddens won last week’s election by 15 points. Giddens, a Democrat, is replacing Democrat Jeff Danielson who resigned from the Iowa Senate last month to take a job with the American Wind Energy Association.